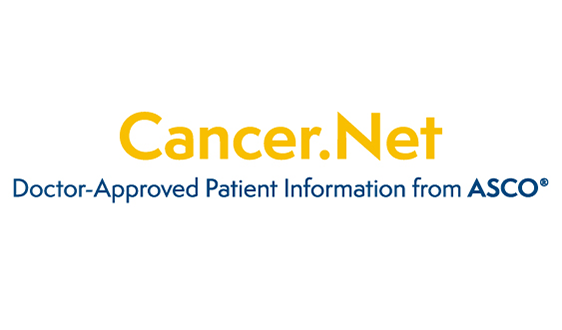 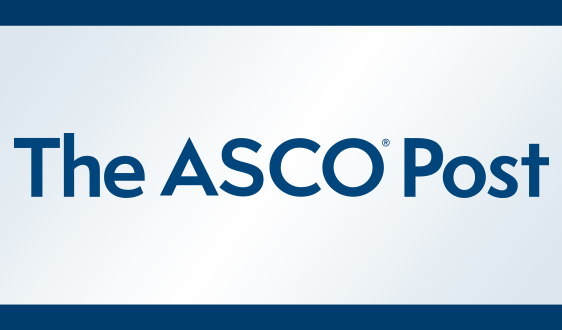 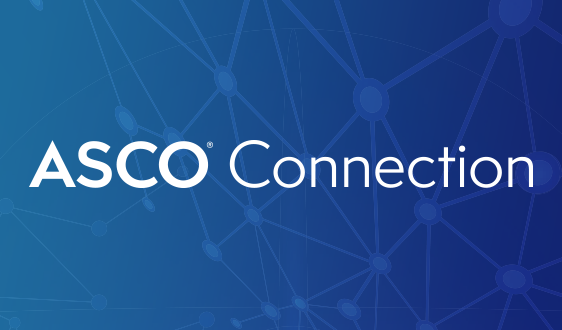 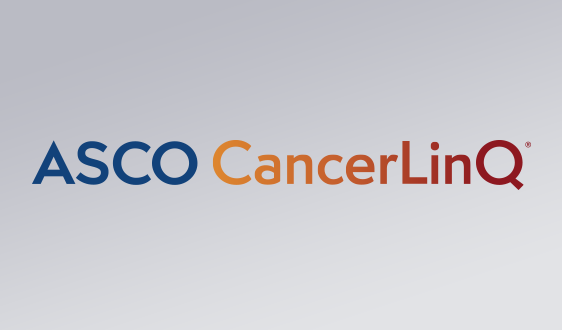 ASCO's Policy Issue Briefs provide succinct overviews and relevant data on major policy issues impacting patients with cancer and the physicians who care for them. 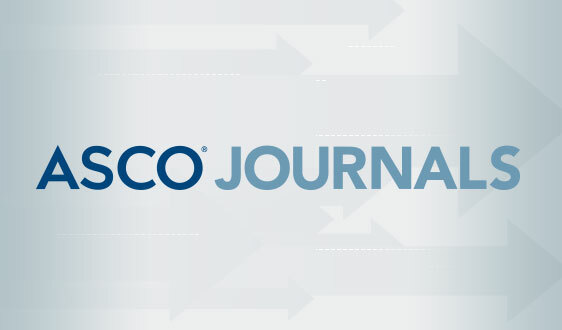 These briefs are designed to be especially helpful for journalists, offering background information on key issues across health policy today. 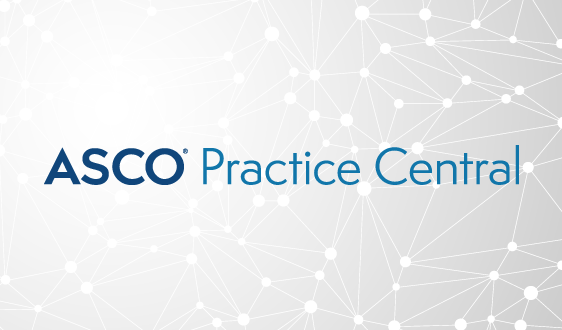 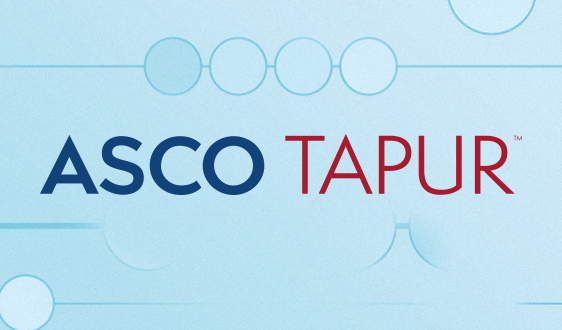 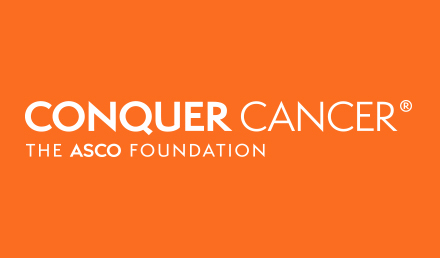 Reporters can also visit ASCO in Action for the latest policy-related news and developments. 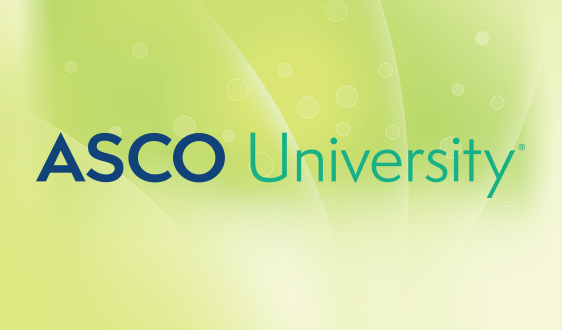 To arrange an interview with an ASCO spokesperson on policy issues, please contact the media team.